Top Picks is a weekly meme that we do here at Scorching Book Reviews. 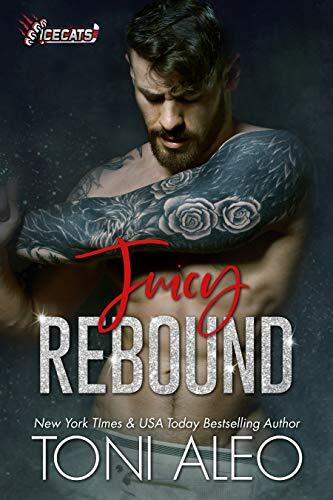 In this post, I highlight the Romance books that I want to read that are released this week. They are books on my TR pile and only books we are interested in spending money on. I feel I have to point out that books in a series are only going to be featured on here if I have started the series. 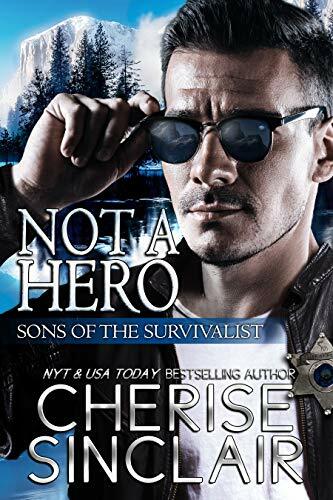 Cherise Sinclair is Auto-try for me – I loved the prequel to this series and, although I am unsure as to how this will go, I am looking forward to trying it. Pre-ordered. 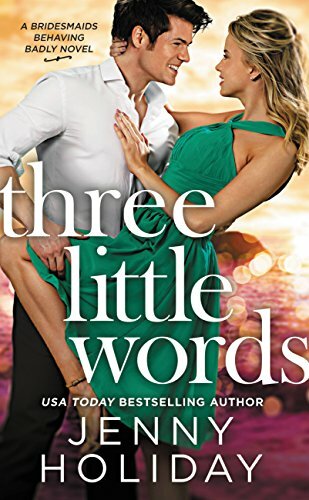 From the USA Today bestselling author who is a “master of witty banter” (Entertainment Weekly) comes a “pure fun” (Publishers Weekly) and “brilliantly executed romance” (Booklist) that proves opposites don’t just attract, they ignite. I love this series and I cannot WAIT for this book. Romatic, slightly angsty and hot, I recommend. I have great experience of Marie Hart and I do like the idea of this new series. I am a fan of the military hero/heroine trope. On the list to read in the future. I/m really enjoying this series and this one is my cat-nip trope … secret baby! On the list. I do like Toni Aleo’s sports romance books and this looks fab. On the TR list.